All SHADY WOODLAND homes currently listed for sale in Phoenix as of 04/19/2019 are shown below. You can change the search criteria at any time by pressing the 'Change Search' button below. 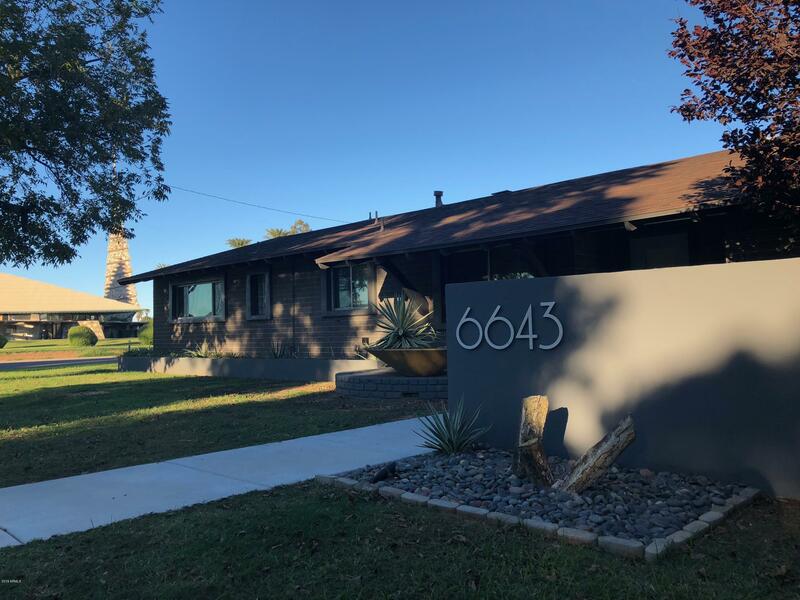 "Beautiful central corridor FULLY REMODELED Mid-Century modern 3 bedroom 2 bath, 2641 sqft home adjacent to the historic Frank Lloyd Wright church! What a location!! Master bedroom has his and hers closets and sinks with a custom walk in shower but it doesn't stop there! Check out the custom steel and glass door in the private master bedroom suite that opens to a private side patio! Gorgeous kitchen with subway tiles, white cabinets and marble counters. The custom skylight in the living room pr"